2016 Rebranding Project: Submit Your Jerseys! Summer is hitting its peak and that means it's time to design another new batch of IceHL jerseys! We just finished rebranding four teams — the Aces, Frost, Flamingos, and Smoke. And don't forget we adopted new logos for the Dragons. That means five teams are in need of sweaters! Both jerseys must be in the same image file (PNG or PDF with transparent background preferred). Submit your final design to icethetics@gmail.com by Saturday, August 20. 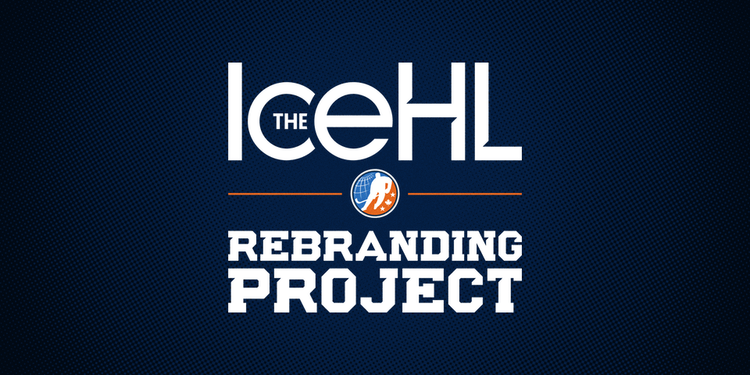 To enter the contest you will need to download the IceHL Jersey Design Kit. Click the red button on the right. Please note that the team logos in the Design Kit are to be used only on jersey submissions. You may not use them for any other purpose. Final note. Simply submitting your jersey design doesn't guarantee it will be included in the voting process. If it doesn't meet a certain level of quality, I'll give you the opportunity to try again as long as you meet the deadline. You have one week to design and submit your jerseys. As always, if you have any questions, please ask by email if you want a quick response. Good luck to all!